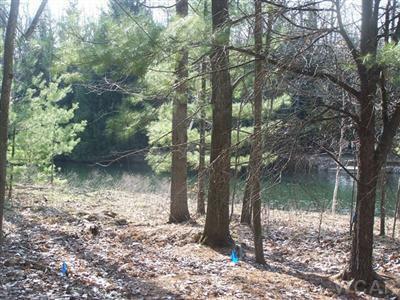 A beaufiful building site adorned with hardwoods and surrounded by recreational amenities and facilities in Canadian Lakes. 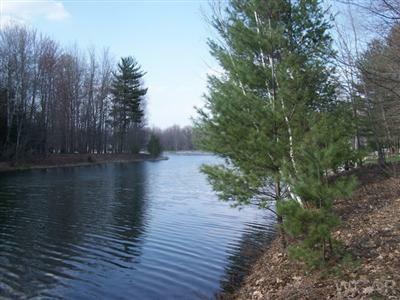 This is the best waterfront price in the community. 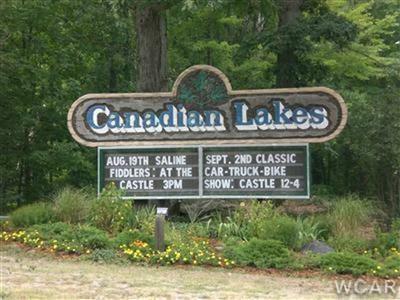 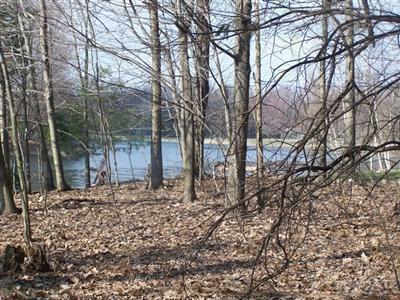 This lot has 100 feet of frontage on beautiful Lake Laura. 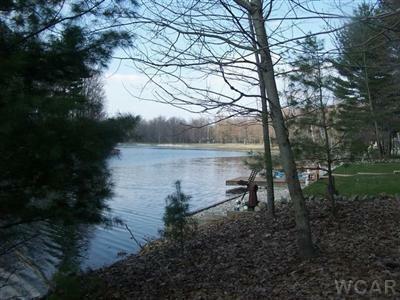 Lake Laura is a very clean lake with a sandy bottom. 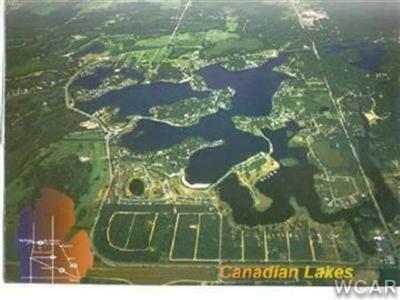 Access to the all-sport Canadian Lake is a plus and just around the corner.